A small group experience that connects people to God. After the first of the year, Northwest Church will launch round two of ROOTED. 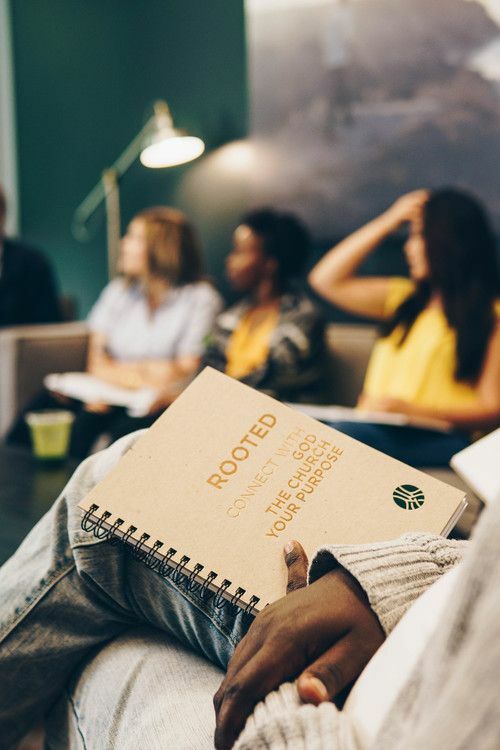 A dynamic and impactful pathway to discipleship and relationship, ROOTED began in Nairobi, Kenya and has now spread to 20 countries and more than nine languages. Our goal for the next session will be 8-10 groups with 10-12 people experiencing ROOTED in each group.  ROOTED Groups will meet on Sunday evenings for ten weeks. You will be challenged to develop a life of daily devotions, active service, the practice of prayer and fasting, and transformative conversations with Christians. 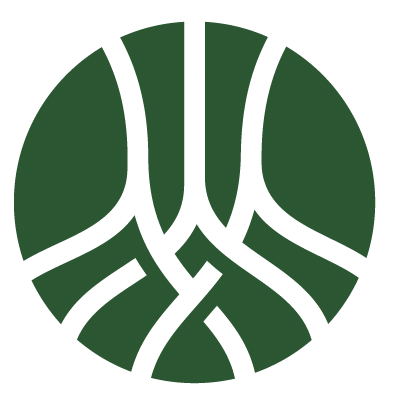 ROOTED will require an investment of both time and money. Those who have made that investment have seen massive returns in their relationship with God and their purpose in life. Be praying for this initiative as it will become a major piece of our Community Life Transformation at NWChurch.